“Us” fared well in its first weekend of release. 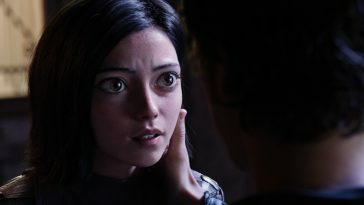 In the epitome of a predictable outcome, “Us” dominated the US weekend box office. Per studio estimates, “Us” will close its first weekend with about $70.3 million in receipts. The tally more than doubles that of the weekend’s #2 film. It also more than doubles the $33.4 million opening weekend tally for “Get Out,” the previous horror-thriller from director Jordan Peele. “Captain Marvel,” which spent the past two weekends at #1, slips to #2 this week. It earned another $35.0 million, bringing its cumulative haul to $321.5 million. “Wonder Park” follows at #3 with $9.0 million (cume now $29.5 million), while “Five Feet Apart” earns #4 with $8.8 million (cume now $26.5 million). 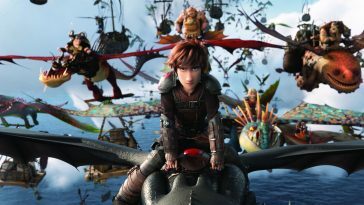 “How To Train Your Dragon: The Hidden World” grabs #5 on the strength of its $6.5 million (cume now $145.8 million).